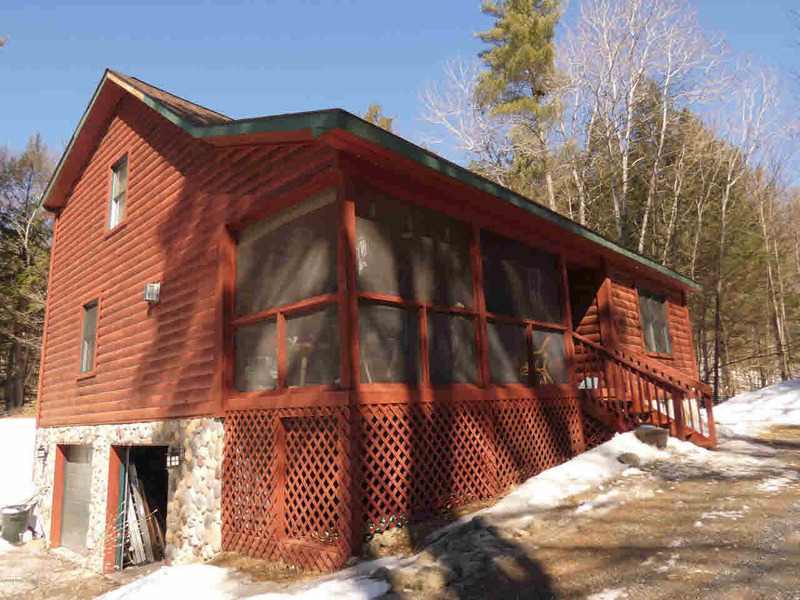 Log sided home (built in 2003) in beautifully wooded Trout Lake. Raised for views of mountains on 5.83 acres. 3 bedrooms/2 baths with full walk in basement. 2nd floor loft adjoining bedroom. 1st LR has a stone fireplace and cathedral ceilings. 2 car attached garage.